What is speech synthesis ? Speech synthesis is the artificial production of human speech. 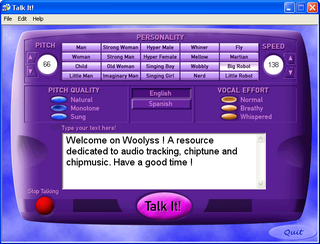 A computer system used for this purpose is called a speech synthesizer, and can be implemented in software or hardware. A text-to-speech (TTS) system converts normal language text into speech; other systems render symbolic linguistic representations like phonetic transcriptions into speech. You need to install Flash plugin ! STSpeech - on Atari ST, and on Windows via Steem emulator. Check this tutorial or download All in 1 pack. 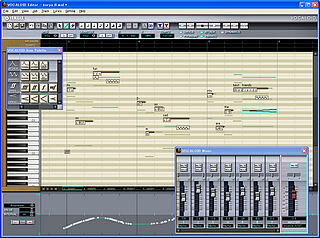 For other commercial products, check Mu Voice, Vielklang, Waves Tune, Melodyne, Visual Vox. 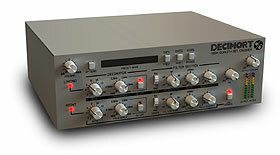 Check plugins (VST, AU, RTAS) or hardware pages. 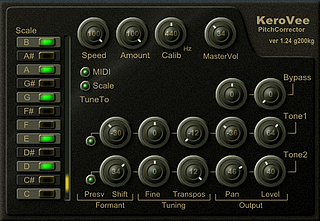 For other commercial plugins, check here. Thank you to all members of the chiptune/chipmusic forums who helped me.